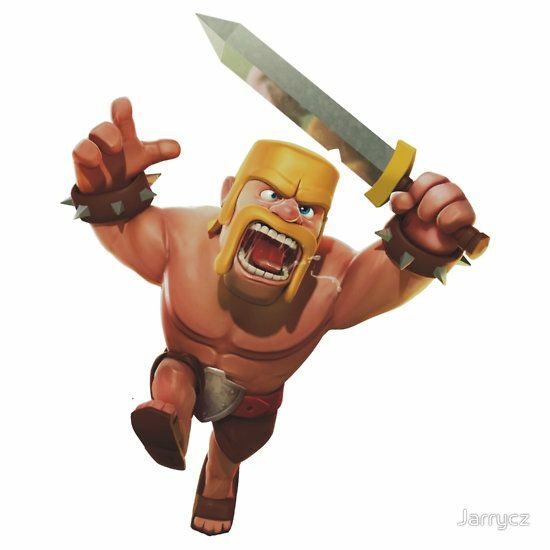 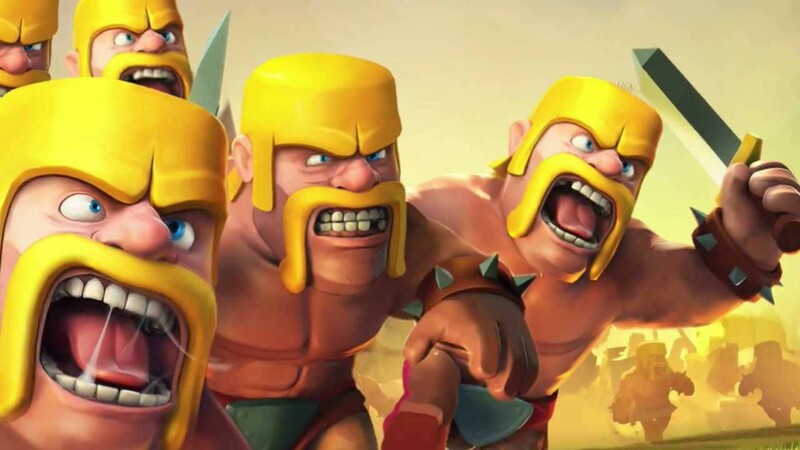 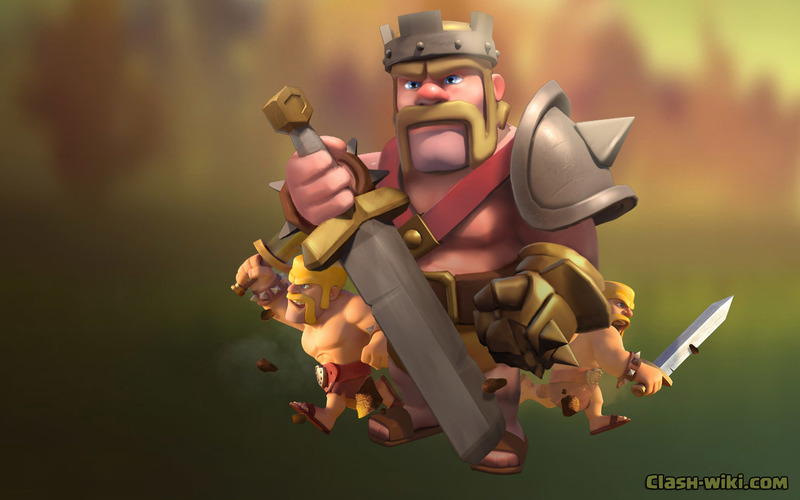 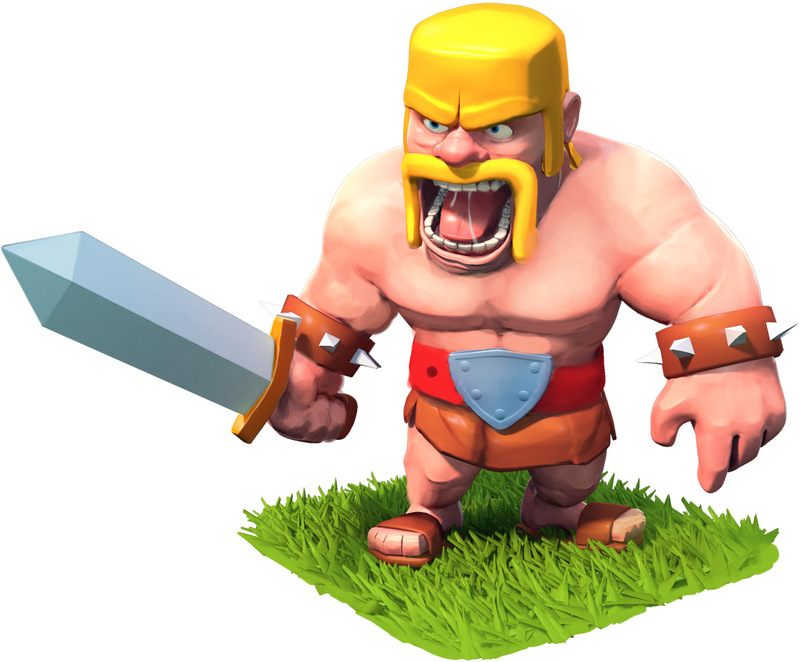 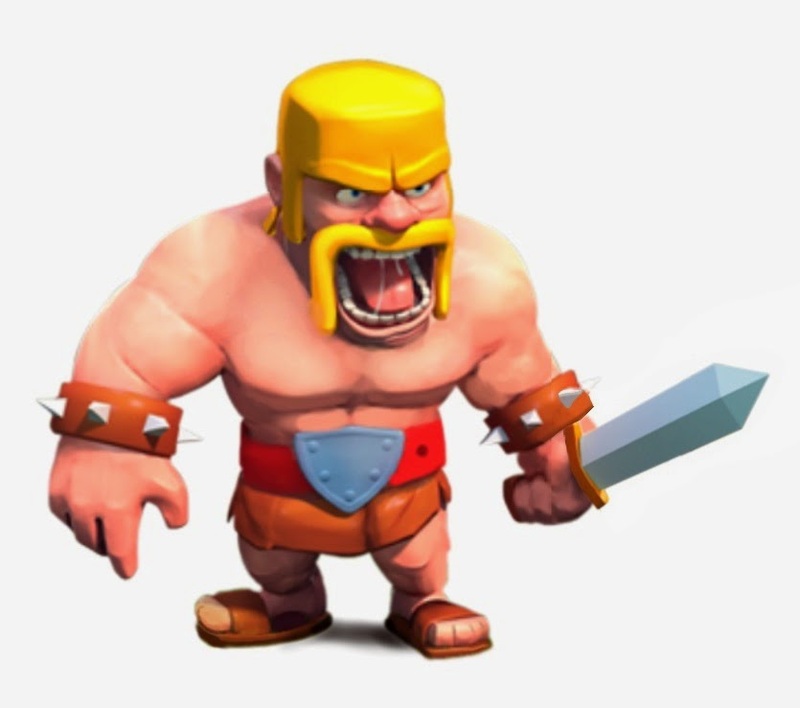 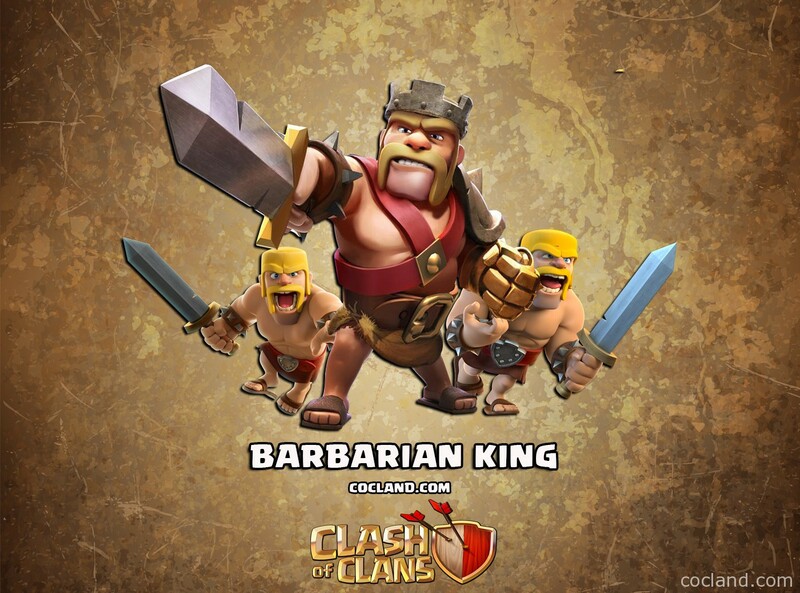 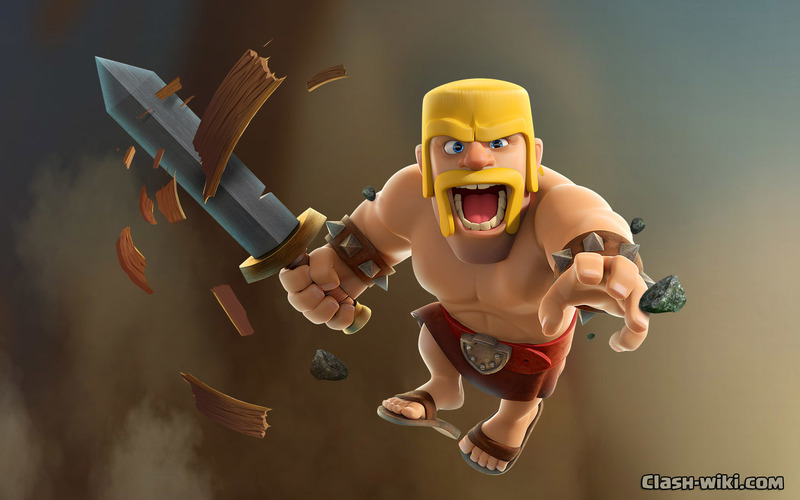 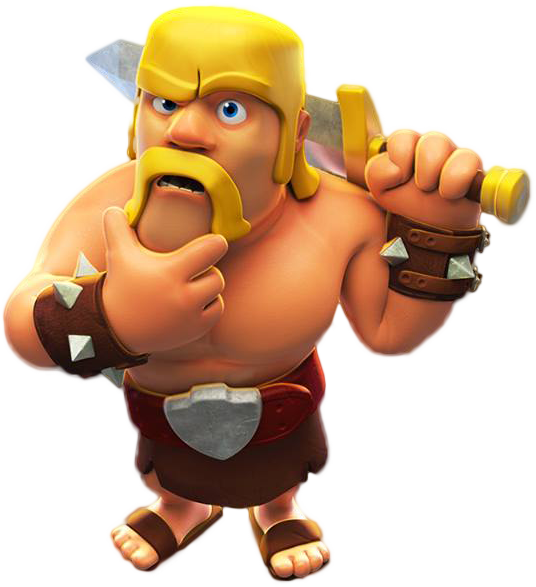 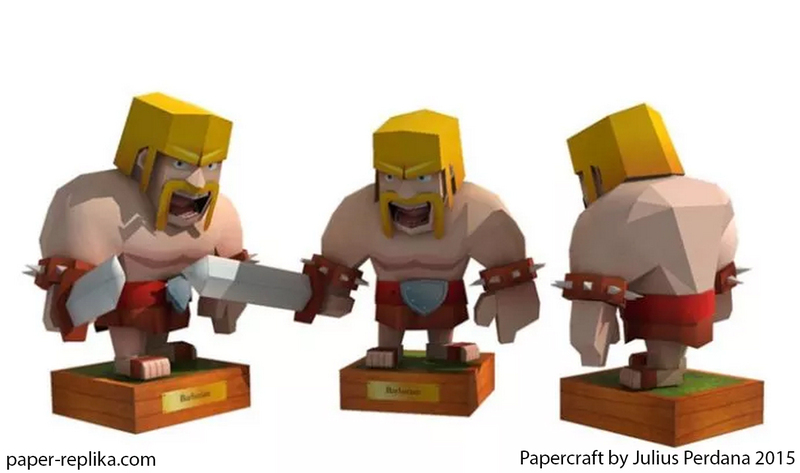 To earn and store gold and elixir, players must build gold mines and gold storages and elixir collectors and elixir storages, respectively. 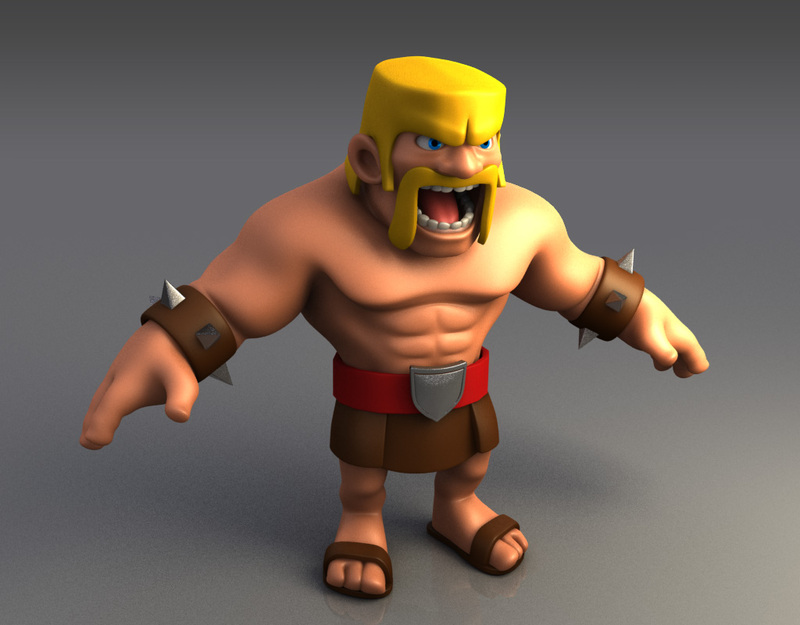 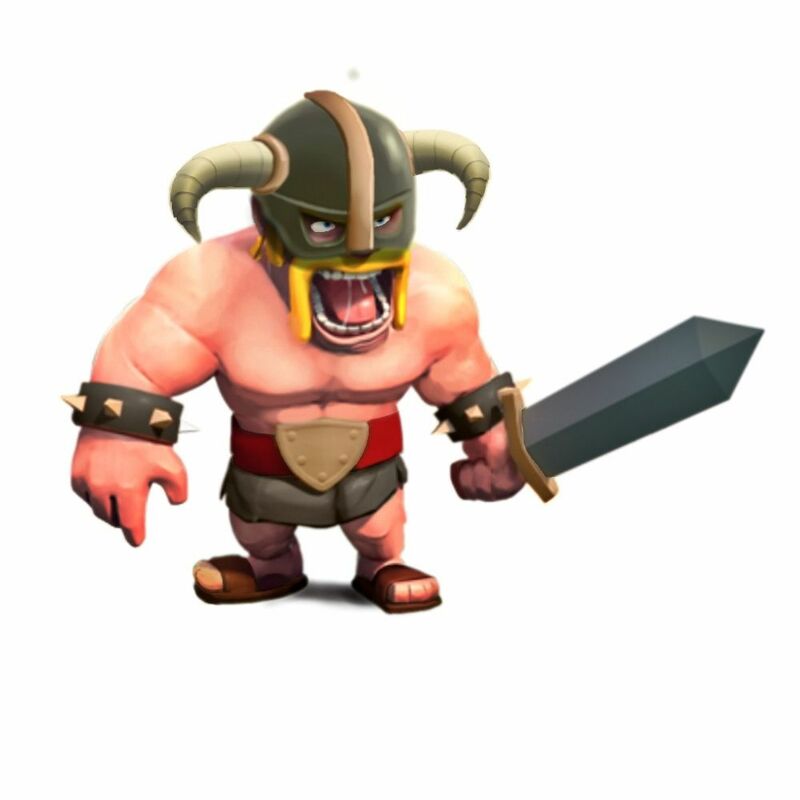 Elixir is used to train new troops, carry out research in the laboratory to upgrade troops, to re-load X-Bows (available from Town Hall 9), and to build and upgrade certain buildings, mostly pertaining to buildings used in attacking another player's base. 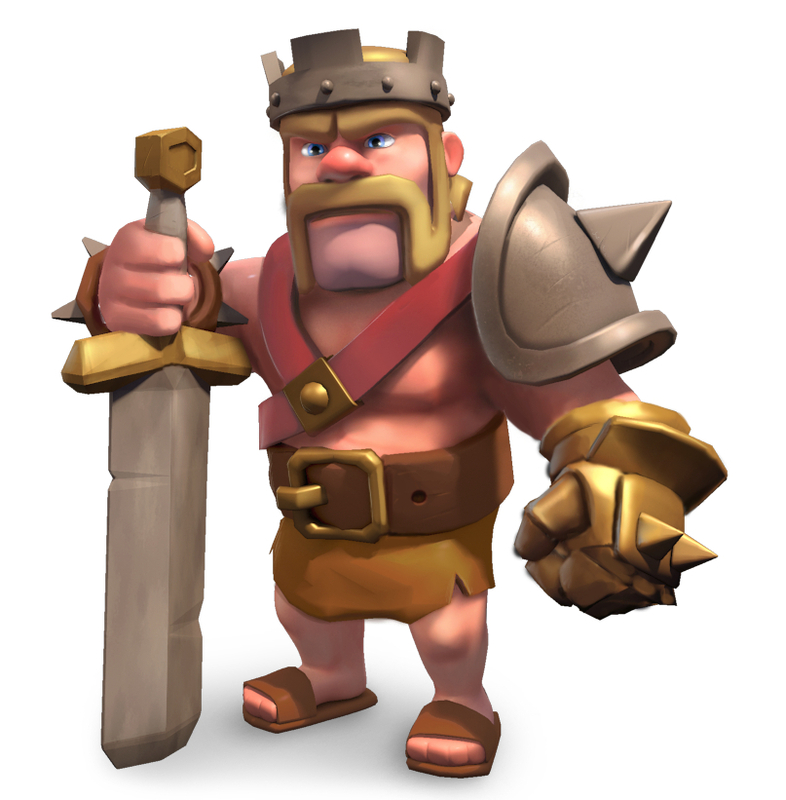 Gold is used to build defensive buildings and to upgrade the town hall, which allows access to more buildings and higher levels for existing buildings. 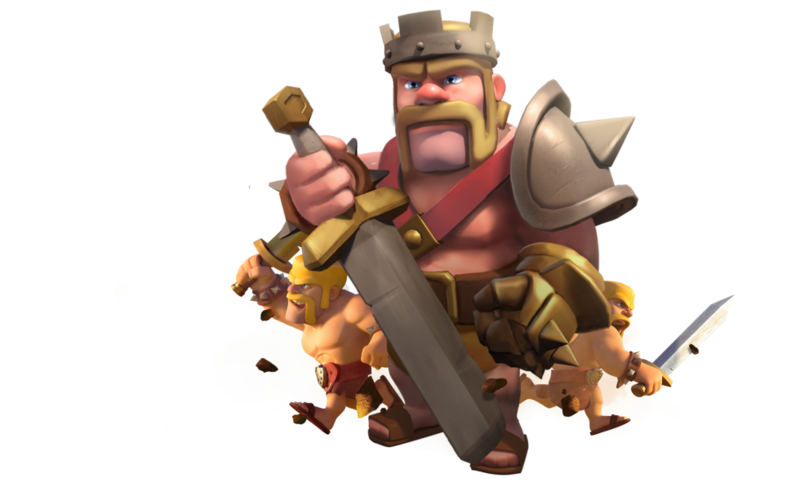 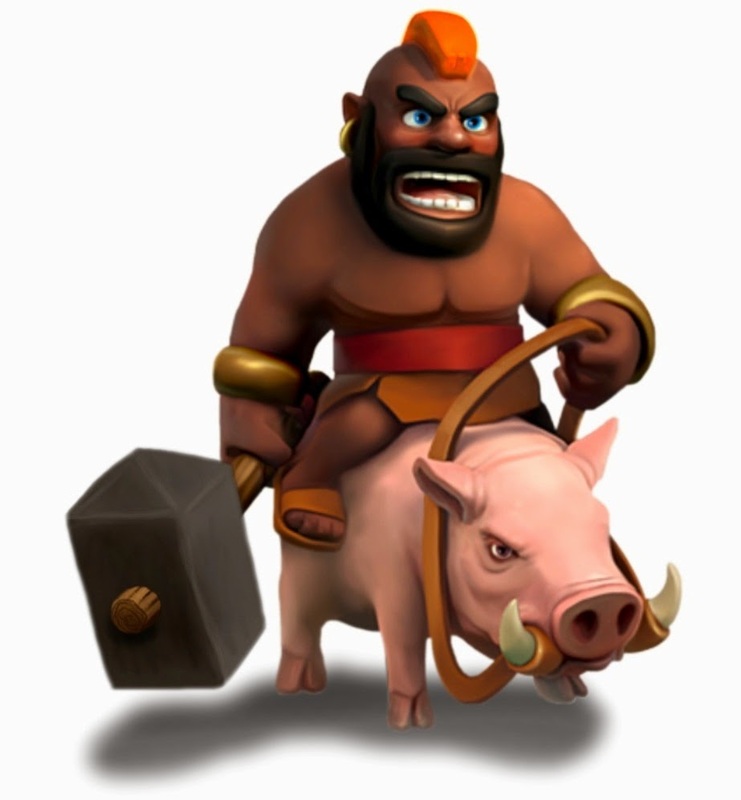 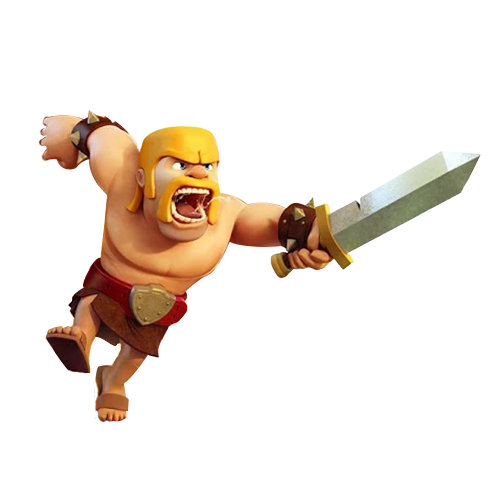 At Town Hall 7, dark elixir becomes available; this type of elixir is used to train and upgrade dark elixir troops and heroes, create dark spells (available from Town Hall 8), and fuel the Inferno Tower, a defensive building that is available only at Town Hall 10. 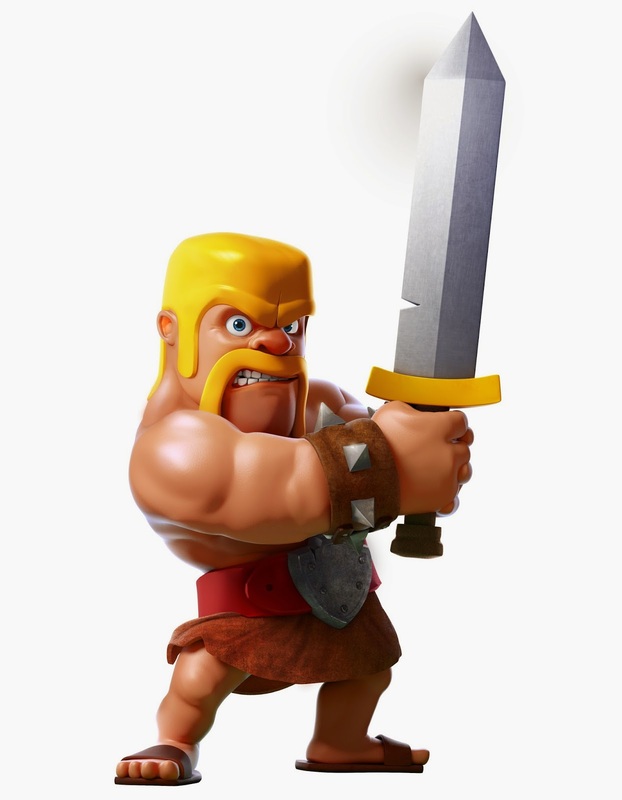 The Eagle Artillery, a defensive building only available at Town Hall 11, is fueled by elixir. 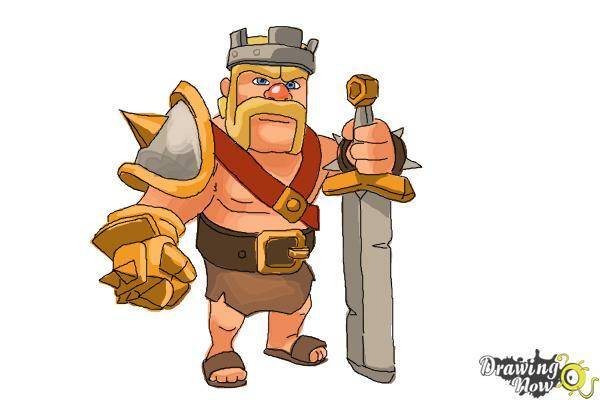 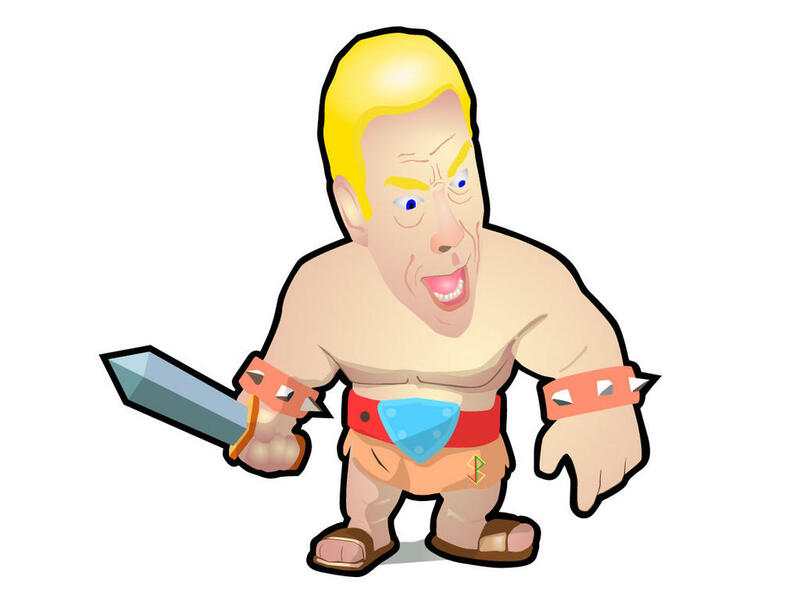 Town Hall 11 also provides access to a new hero - The Grand Warden. 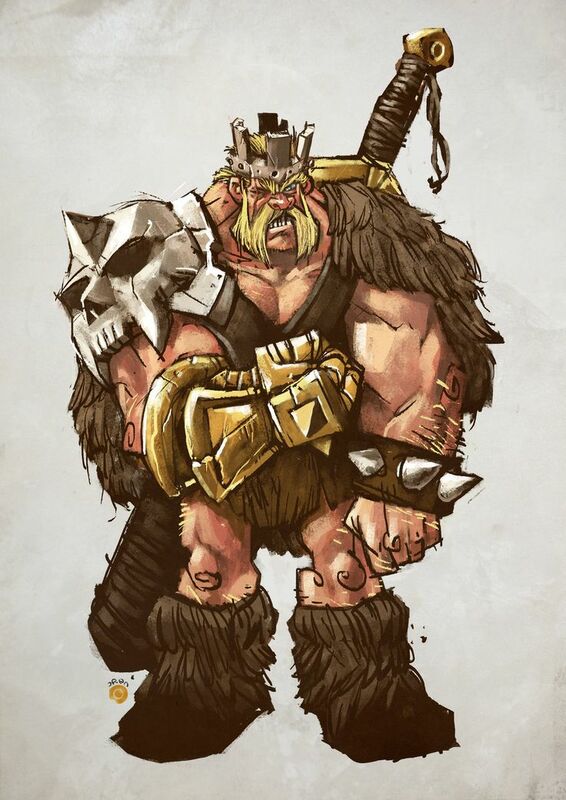 It is the only hero born out of elixir. 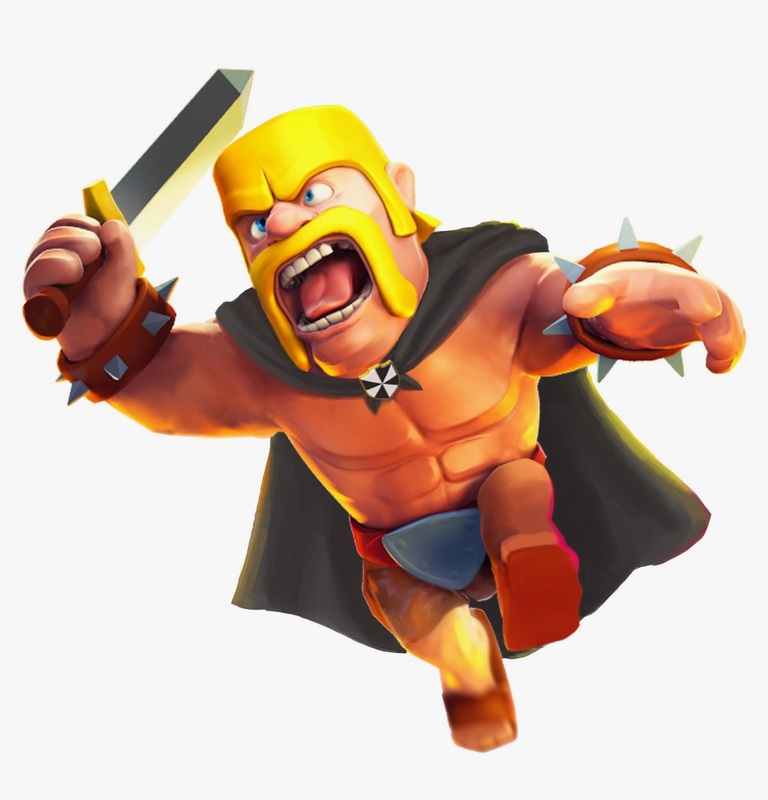 To earn and store dark elixir, players must build dark elixir drills and dark elixir storages. 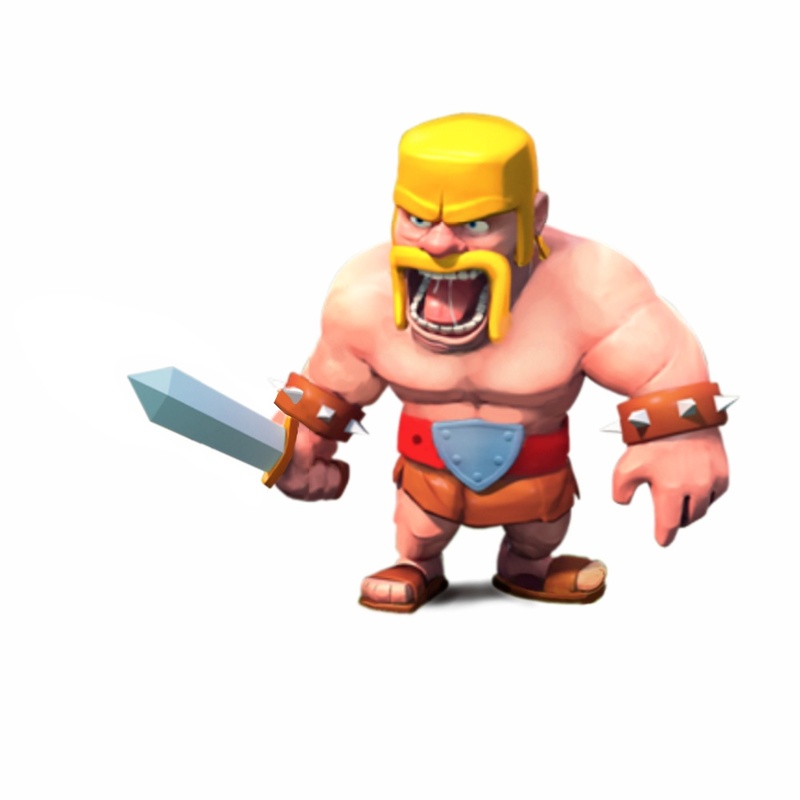 Town Hall 12 gets a defensive building called Giga Tesla, which is already built-in after the Town Hall 12 upgrade.